The on-demand taxi business has attained phenomenal growth in the past 10 years. Its potentiality attracts many startups, thereby becoming the most competitive sector. Even though it has a greater probability to get more revenue, taxi businesses require a special consideration to get notified among an array of industry giants. 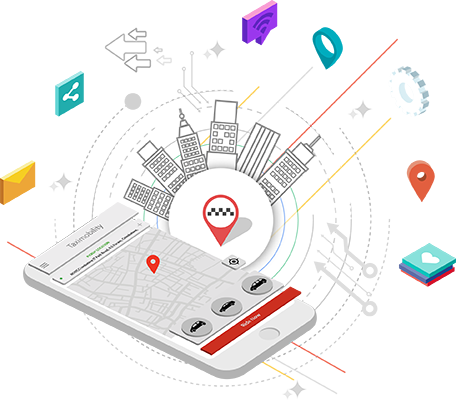 Therefore, being a taxi service provider, you have to strengthen your brand with a strong marketing strategy.